BRIDGESTONE Select Baldivis owner Russel Goodhew went bald for a cause on March 16. 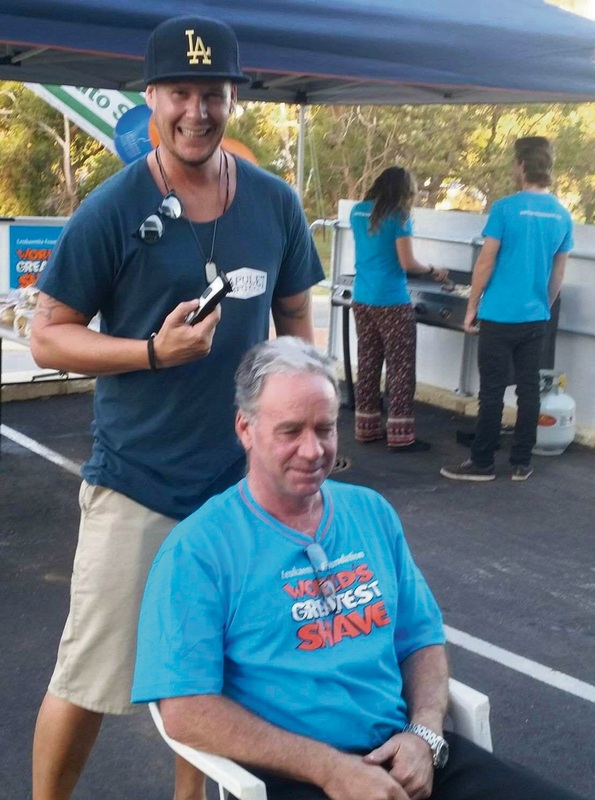 The store hosted a World’s Greatest Shave event in support of the Leukaemia Foundation. Money raised will help the foundation’s vital work.